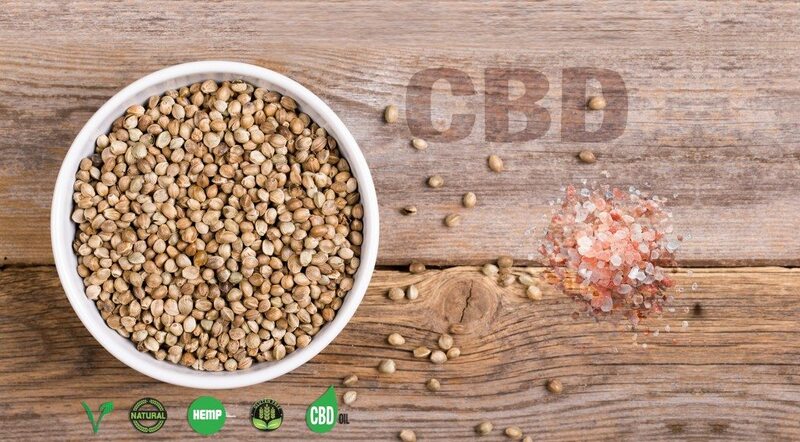 Home > CBD > The world’s best CBD Hemp Soda – it’s here! The cat’s out of the bag! It’s no longer a secret that we’ve officially launched our Cannabinoid Creations CBD Hemp Soda this past November. 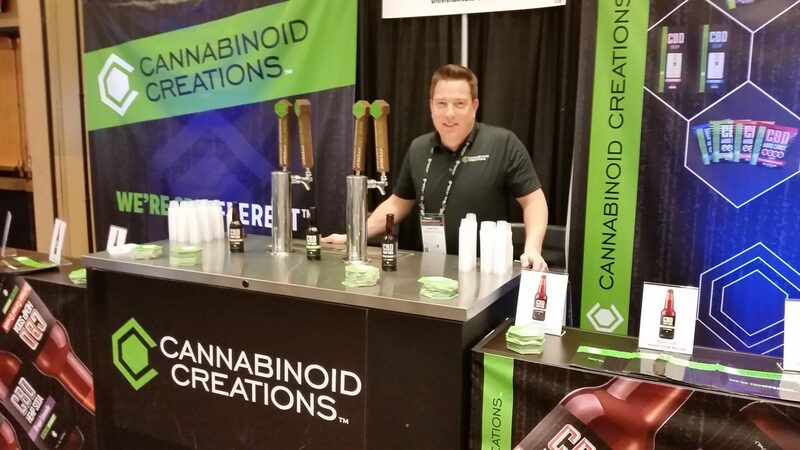 We debuted the product at the Marijuana Business Conference & Expo , America’s largest and most prestigious national cannabis tradeshow. We had hoped for a warm reception to the products and the new flavor profiles. It would be an understatement to say that we were literally blown away by the positive response we received and the abundance of orders we wrote! The right flavors don’t just happen by accident; they take a lot of time and effort in the lab to get them just right. You’re probably wondering how we came to the flavors at all? There is a story and a memory to accompany every product and every flavor we product – there’s not one hemp soda, hard candy, gummy, even the tinctures, vape refill cartridges and vape refills all take me right back to a particular personal memory. High Tide HoneyDew Melon CBD Hemp Soda, Grape Limeade, and Cartoon Cereal Crunch all have very specific, fond memories and associations for me – I want everyone who takes a sip of the sodas to have the same kind of experience, to be taken back to a happy time and place that may have been locked away for years.